The success of the annual conference is largely due to those fantastic members who take the time to present and facilitate discussions during breakout sessions! This year’s theme is Digital Learning: Connect and Engage. 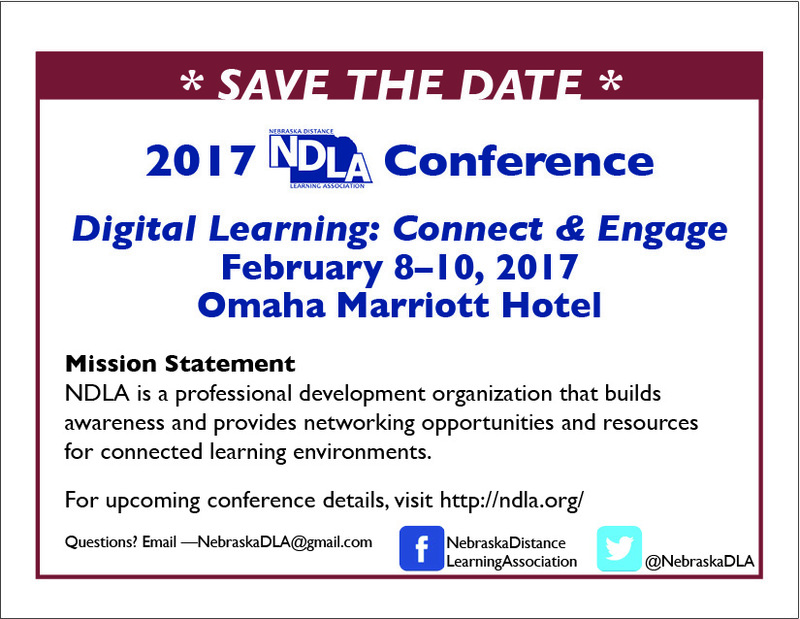 Please consider sharing your expertise and complete the Request for Conference Presentation Form. All proposals must be submitted by November 30. More information can be found on the Request for Proposals 2017 page. This entry was posted in General by ldickes@lps.org. Bookmark the permalink.